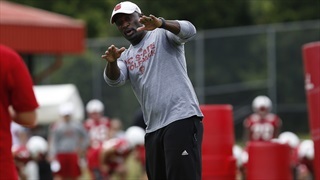 NC State cornerbacks coach George Barlow is thrilled with the competition and depth building at his position. 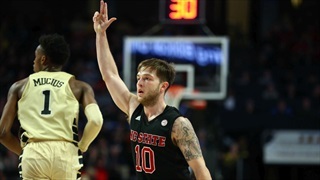 NC State graduate center Wyatt Walker will not use his final year of eligibility at NC State. 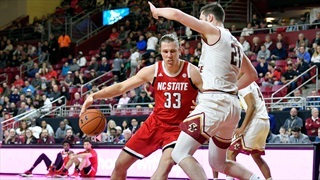 Here is a closer look at NC State's projected roster and depth chart for the 2019-2020 season after adding Lehigh grad transfer forward Pat Andree. 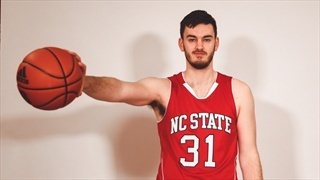 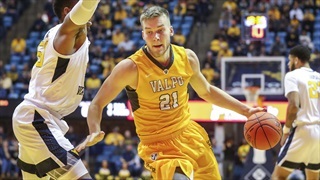 Why is Lehigh grad transfer forward Pat Andree no longer taking visits and firmly committed to NC State? 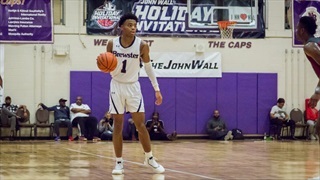 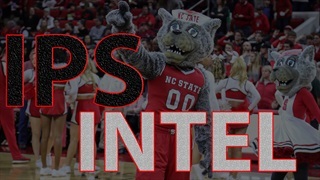 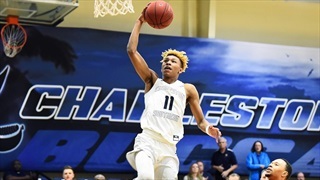 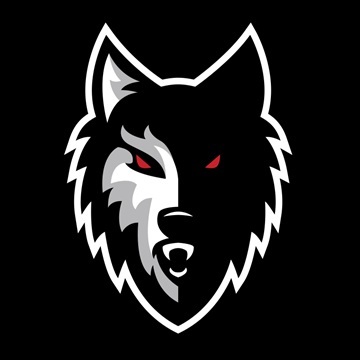 He spoke in-depth with Inside Pack Sports about his Wolfpack commitment. 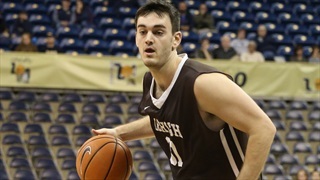 Lehigh grad transfer wing Pat Andree committed to NC State.